The Bachelor of Business Administration program prepares students to enter the constantly evolving worlds of business, government, and industry with course content designed to develop real-world skills. This program begins with a liberal arts foundation in oral and written communication, mathematical reasoning, and the social sciences. Then, coursework expands to cover corporate finance, global business, economics, human resource management, managerial accounting, and more. As a part of your studies in the South College School of Business, you’ll learn to examine current management practices, participate in business simulations, compose business correspondence, develop a marketing plan, and evaluate business strategies and policies. You will also analyze and develop financial statements, journals, and ledgers as part of the accounting cycle. To be successful in the Bachelor of Business Administration program, students should be professional, organized, and detail-oriented, with excellent communication and interpersonal skills.  South College helps our business students thrive by providing hands-on guidance throughout the degree program, especially as students choose their areas of focus and work on their course projects. 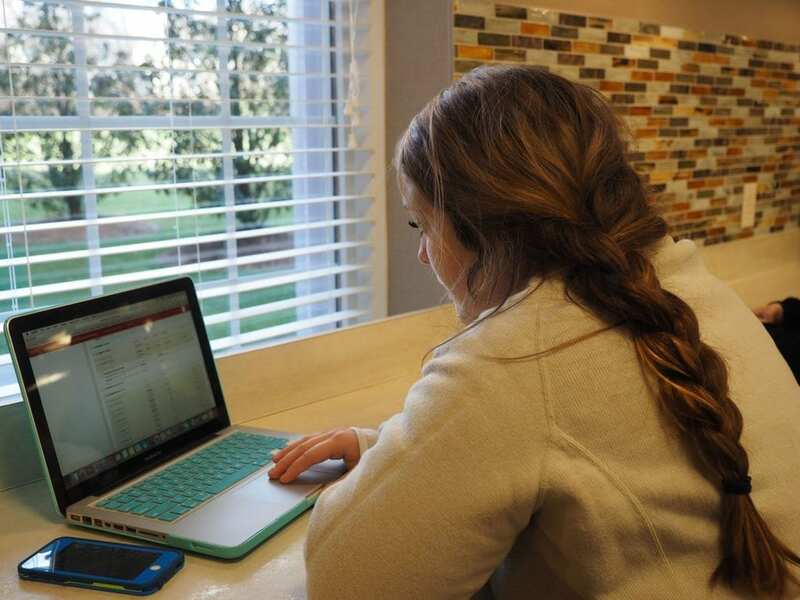 Dedicated, accessible faculty members, small class sizes, available tutors, and the Math Lab and Writing Lab are all there to make sure students get the attention and support they need.